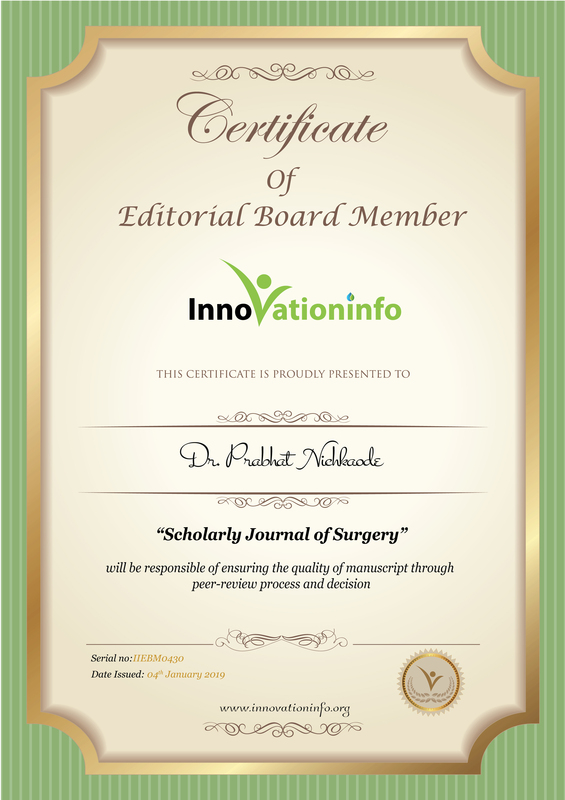 Research Interest: General Surgeon- With Special interest in Oncosurgery and Thoracic Surgery. Biography: He worked as a Consultant in Surgical Oncology from 1989-2000 at RST Cancer Hospital & Regional cancer centre Nagpur. 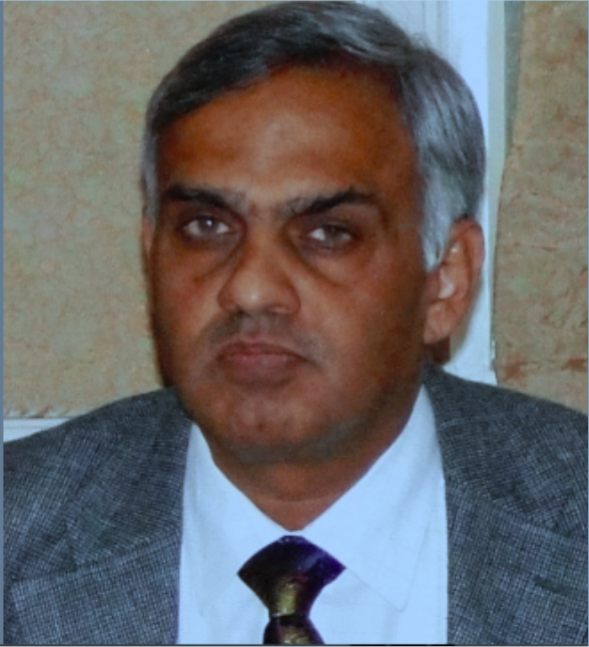 He worked as a Associate Professor at NKP Salve Institute of Medical Sciences, Nagpur. He worked as a Professor Department of Surgery-D.Y Patil Medical College Pimpri Pune, India.